The series of ten books,contains color slides or transparencies of nine watercolors based on subjects commissioned either by Aldrovandi or by Manfredo Settala (1600-1680) for their collections of curiosities. Settala’s museum was in Milan, but his manuscripts are housed today in the Biblioteca Estense of Modena, not far from Bologna. The research, both iconographic and textual, was boiled down to a 900-word rhyming poem that accompanies the color slides. 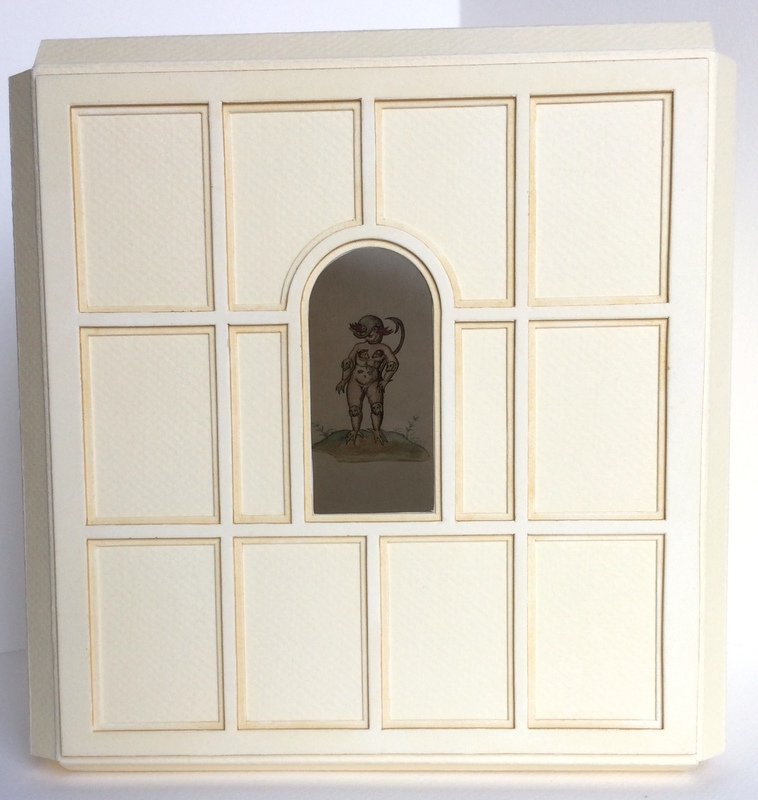 These are hidden from view, however, when the book is placed upright and its double concertina fold extended outward. In this position, only the 11 copper-plate etchings are visible, as a wunderkammer or theater of nature, receding into the distance. 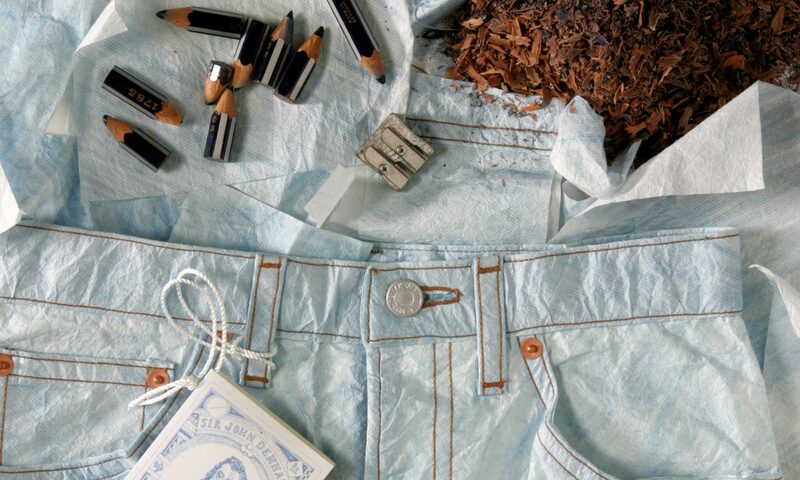 The etchings, hand-drawn by the artist, are based on the earliest images of museums in Europe. They recreate prints commissioned by founders of collections of curiosities to represent the museums visually at the front of a published catalog. 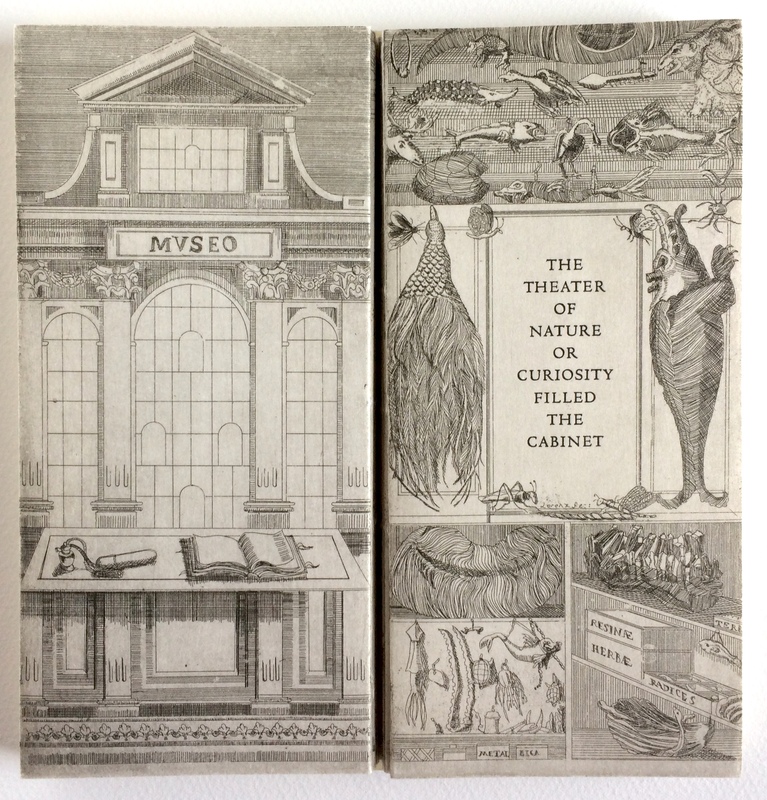 An attempt was made to include the animal, vegetable and mineral world in the first version of the book(item no.47 below), but in the Magic Lantern Edition, there is no purple mica in the front cover. 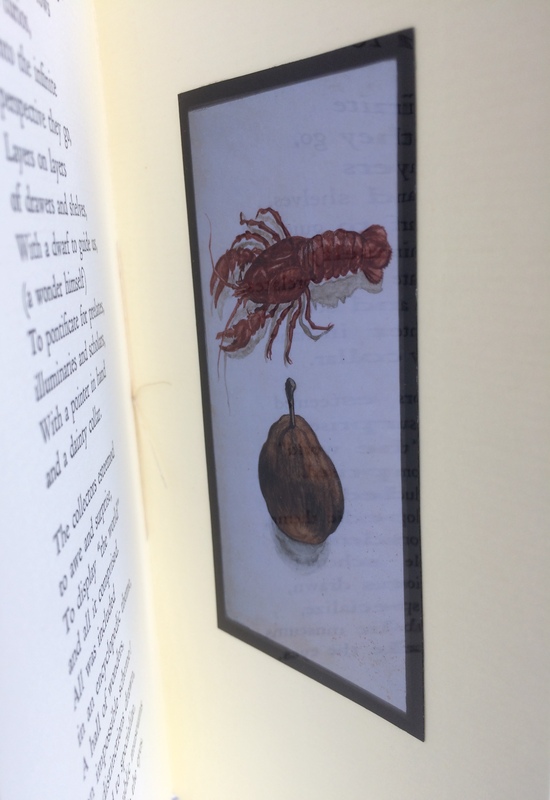 However, the animal world is still represented with the vellum binding. The vegetable world is more subtle. The etching paper is composed of cotton rag; however, it was dyed in boiling calendula flowers before the etchings were printed. In this way, not just a plant is represented but one with medicinal value, known as a “simple”. While the cover lacks purple mica, it is significant for other reasons. It evokes the “magic lantern”, a proto-slide projector which the Jesuit Athanasius Kircher experimented with at the Roman College in 17th c Rome. 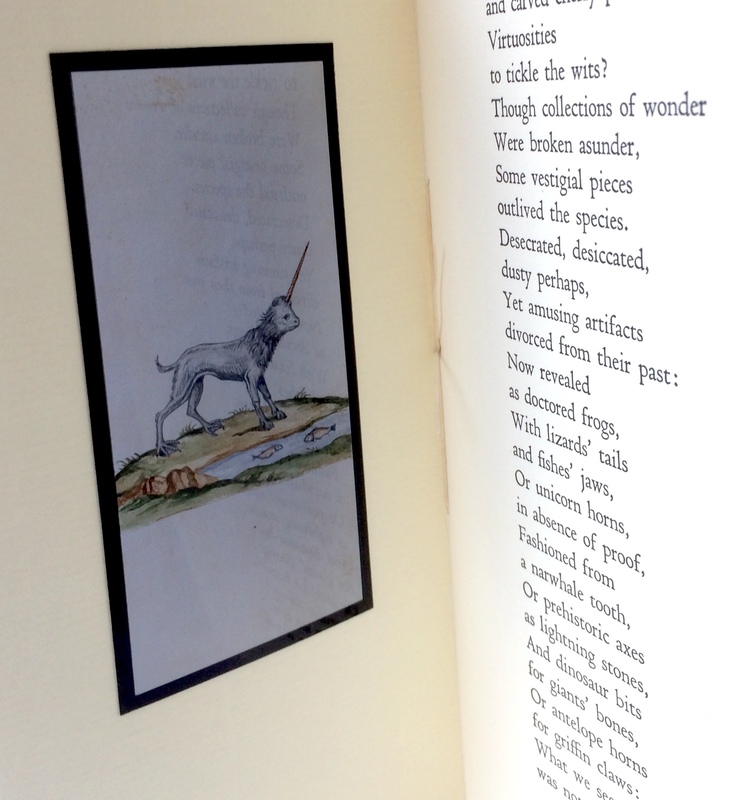 The color images illustrating the poem are transparencies glued into the pages by hand instead of the unique watercolors of the first version. These two features connect the Magic Lantern Edition more to the history of photography and cinematography, initiated in these early museums, which were part library and part laboratory as well as collections of curiosities.